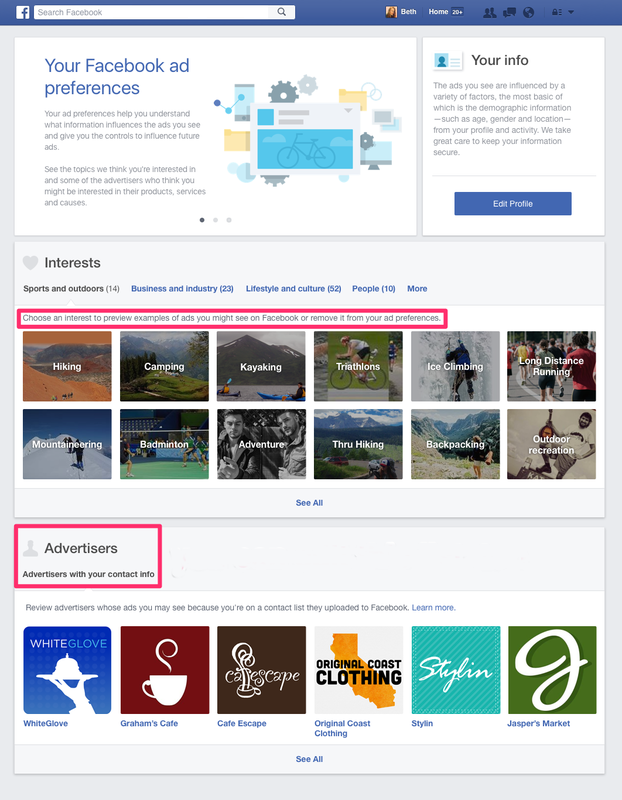 Now you can select your interests (and preview correspondent ads), and see/edit the list of advertisers (for whom you are the target audience=who has your data). In theory you will eventually have ads tailored to you. Such measures, according to Facebook, will make ads more relevant and thus not annoying for users. What do you think about this 'reform'? Do you agree with such measures against ad blockers? What do you think about setting ads to your interests? Tell us in the comment section.